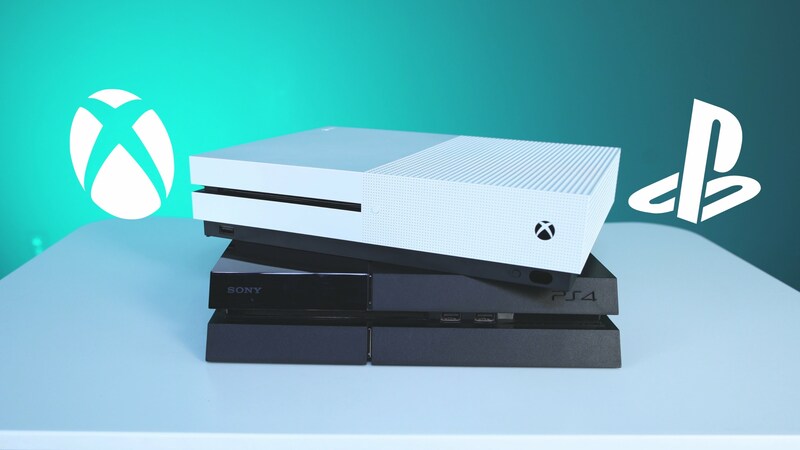 The PlayStation 4 Sold Almost Twice as Much as the Xbox One. The biggest debate in gaming is whether Xbox or PlayStation is better, well if we are talking about sales then PlayStation has been winning with ease. Though the Xbox One has been Microsoft's best-selling console, PS4 sales still are twice that of the Xbox One. In the last stretch of 2016, Xbox One was selling more than the PS4 but it just wasn’t enough to push it over PS4 sales. Xbox exclusives like Forza Horizon and Gears of War 4 led to the increase in Xbox sales in the final quarter as well as the release of the Xbox One S.
According to SuperData report, Xbox One sales have been in the realm of 26 million units sold to-date compared to PS4 which is at around 55 million units. Almost twice the amount of Xbox sales which would be due to the lower price of the PS4 to satisfy the consumer’s wallet. The battle rages on as more and more enhancements are coming to the consoles such as PlayStation’s virtual reality hub that has brought amazing attention or Xbox’s new Project Scorpio claiming to be the most intelligent console to date. Either way, both consoles have done well in sales and have brought joy to all gamers therefore, the PS4 vs. Xbox One battle will continue to spark worldwide debates.